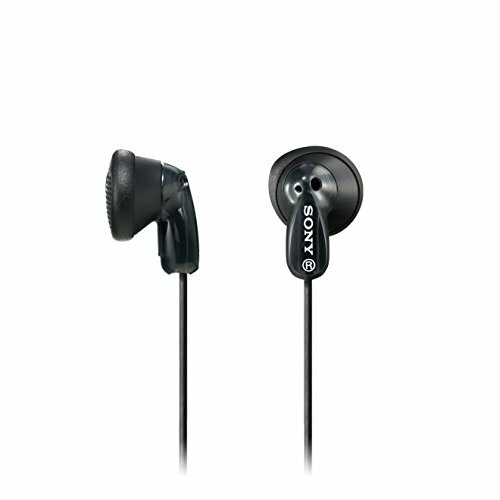 Sony MDR-E9LP In-ear Black - MDRE9LP/BLK | Choosist U.S.
Commuting every day is less boring when you've got these pair of headphones to listen to your playlists or catch-up on a TV show. Radio broadcasts ranging from local news to live performances which these headphones are definitely suited for. Gaming audio to stay immersed while navigating through the virtual worlds from your favourite games.